Thank you for being a Fixcleaner customer. If you had an active FixCleaner license, click here to go to the My Account page to retrieve your new Slimcleaner key. 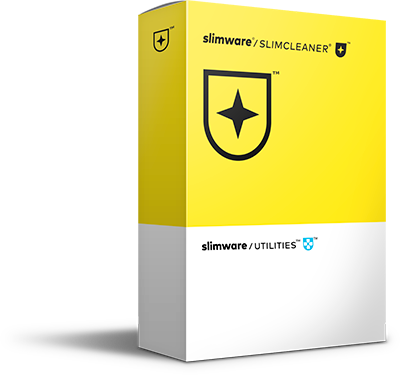 Any questions, please contact Slimware at support@help.slimware.com.